The amount of tax will vary from individual to individual because the elements that comprise AGI differ from taxpayer to taxpayer. As real estate agents we have all run across this person at one time or another, the know-it-all person who is offering advice to a home buyer and obnoxiously purports an expansive comprehension of a topic and/or situation when in reality, his/her comprehension is inaccurate or limited. 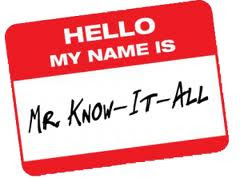 Anyone else have good "KNOW IT ALL" stories they would like to share? 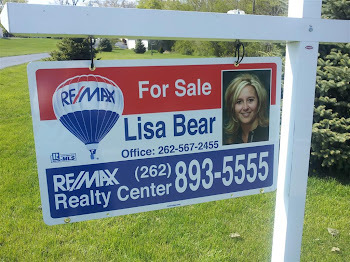 DO YOU HAVE A HOUSE FOR SALE -- How is your agent working for you? Hope its not like this!!! Please feel free to contact me for any of your real estate needs including an online market if you are a seller, or finding a home if you are a buyer. 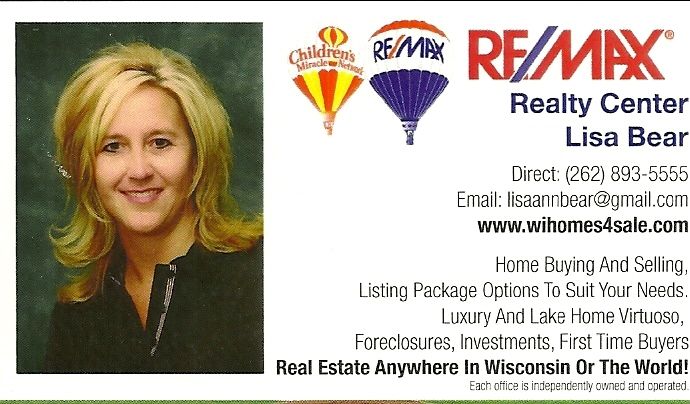 My real estate focus in the Waukesha County, Milwaukee County, Lake Country, Jefferson County, Dodge County and Washington County areas. I have my IRES designation (International Real Estate Specialist) so I can assist you with all your real estate needs in Wisconsin, the USA or anywhere in the WORLD! Pricing a home correctly from the beginning vs. pricing it higher in order to leave ‘room for negotiation’ actually nets the homeowner more money. Certain garden tasks are required every fall. Dead plant material must be cleared away; soil must be prepared for winter temperatures; and in temperate climates such as in WISCONSIN, it may be appropriate to lay in new plantings. As you review the following checklist of fall landscaping projects, you might be surprised to see how gardening can help with the maintenance of other parts of your home, such as fence materials. 1. Harvest root vegetables, cabbages, sprouts and gourds. Bring in mature vegetables before the first hard frost slickens your decking materials. Wisconsin usually sees its first fall frost in mid-October. 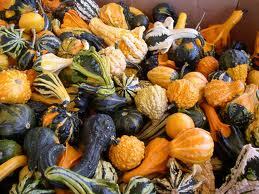 Bring in your last gourds in the weeks leading up to Halloween; they will keep for quite a long time in a cool, well-ventilated space. Autumn is the time to strip the garden of its last harvest. 2. Prune trees and shrubs. Roses should be cut back hard in the fall. 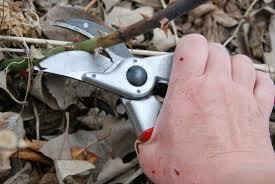 Prune any tree branches that are liable to break in winter storms at this time, as well. Be especially vigilant about branches that overhang over your cedar fence materials. If these branches fell down during a tempest, they could seriously damage your fence materials. Those with green thumbs should also deadhead rhododendrons, fuchsias and other flowering shrubs in the fall. 3. Remove leaves and other plant debris. 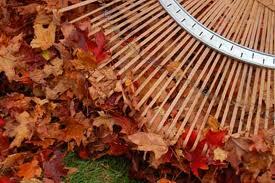 To promote air circulation and overall growth, rake your lawn of all leaves and debris. Cedar fence materials should also be cleared of debris. Otherwise, mold and mildew are liable to grow, which is damaging to fence panels. Similarly, leaves and other compost fodder should be cleared off of decking materials. Residents must be especially vigilant about clearing off decks and fences when there's a break in the weather. Otherwise, fungus and mold could grow on your decking or fencing. 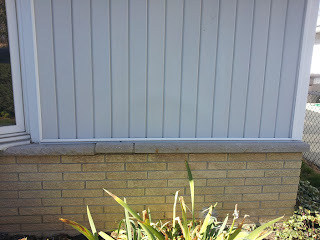 Maintain a gap between cedar fence materials and nearby fauna as well. Finally, clear out any dead plant materials from beds that you hope to plant in the spring. 4. Plant bulbs. Beautify your fence materials: accent them with cheery tulips, daffodils and other flowers. 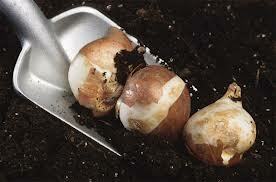 Autumn is the season for planting new bulbs. Bulbs also look lovely beside decking materials. Numerous garden centers offering bulbs stay open during the fall. Find flowers that will brighten your mood as the winter rains lessen. 5. Plant winter crops. Some vegetables can grow throughout the year in the Northwest. For instance, if you're looking for wintertime visual appeal on your decking materials, the weather will allow you to grow pots containing spinach, kale and garlic. Collards, carrots, radishes and leeks are other cool-weather crops that can be planted in the fall. 6. Mulch. Mulch protects garden beds by adding a layer of insulation to shelter soil against winter temperatures. It also discourages weeds and makes it much easier to pull out weeds that do appear. Finally, mulch adds valuable nutrients to the soil. 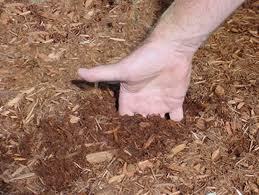 Chop up dried grass, leaves and other yard debris for your mulch, or purchase some from a nursery. Finally, as fall turns into winter, you'll want to spend a little time maintaining your yard tools and planning next spring's garden. 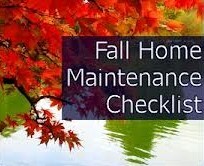 Selling your home in Fall - is it a good idea? There are some wonderful times to release your home into the hands of new owners. 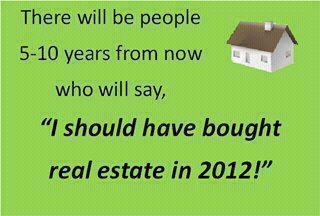 People that have never sold a home may not realize it, but sometimes are definitely better than others. Autumn, for example, is one of the best times to sell. This is the season where the outside of the home can actually attract lots of buyers. Take one look outside your window and you can see the beauty of Wisconsin's fall. The beautiful backdrop of autumn trees can definitely get people to stop inside and take a look. 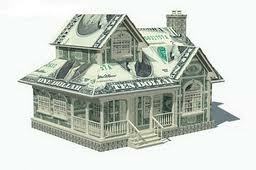 The season lures potential home buyers into homes. 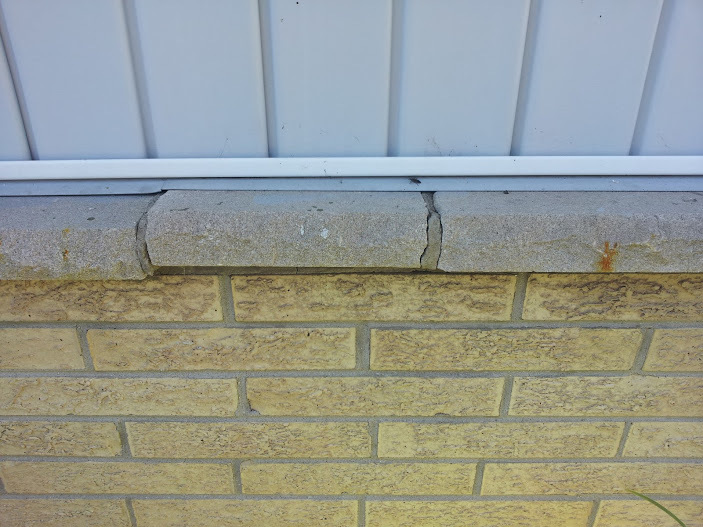 All the homeowners have to do is finish the job. 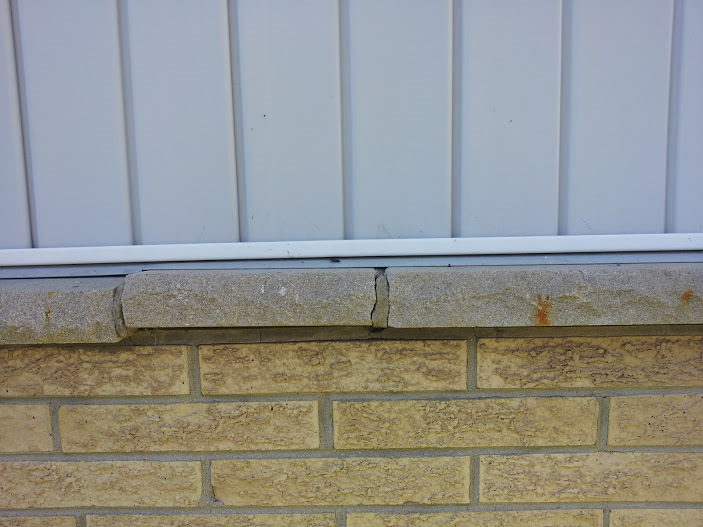 It is a good idea to make sure that the outside of the home is in good condition. 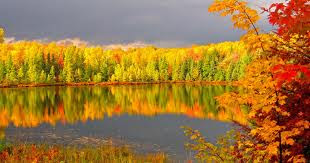 The fall season is a nice weather time. 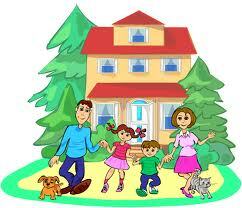 This means that people will spend more time taking in the outside scenery as they inspect the house. This is why it is good to have a nice paint job. It is also good to make sure that the rooftop is in good shape as well. 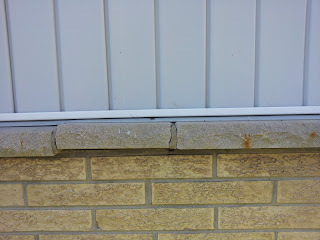 Buyers can do a lot of close inspecting of the outside of the home. It pays to make sure that the grass is well manicured. The front and back yard should also be free of leaves. 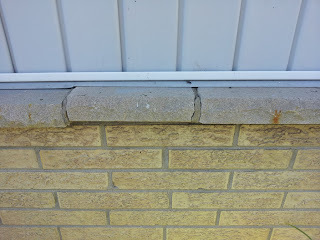 This is how homeowners accentuate the curb appeal of a piece of property. 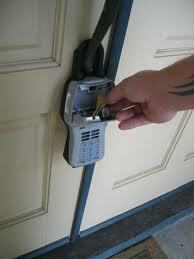 Home buyers are also interested in viewing an area that catches their eye while they are driving. It takes a clean yard and nice outdoor view to attract autumn home buyers. Lots of homes are sold in the fall. The reason for this is that this is the ideal time of year. It's not too hot or too cold for home buyers to pack and relocate. It's a pleasant time to make a transition. The season for enjoying the fullness of life -- partaking of the harvest, sharing the harvest with others, and reinvesting and saving portions of the harvest for yet another season of growth.